3rd Annual Bacon Ball at Oxmoor Farm May 18th | Joe Hayden Real Estate Team - Your Real Estate Experts! Bacon lovers are going to love the 3rd Annual Bacon Ball at Oxmoor Farm on Saturday, May 18th. The Oxmoor Farm is conveniently located behind the Oxmoor Mall off of Shelbyville Road in Louisville. The foodie festivities will take place from 7:00 p.m. until 11:00 p.m. The event is hosted by the Louisville Visual Arts Association and member tickets are available at $30 per person and $50 per pair. 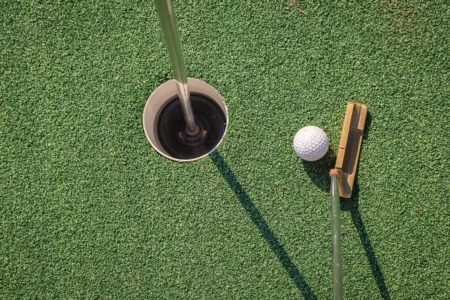 Non-member tickets are available for $40 per individual and $70 per pair with a group of 10 tickets discounted at $300. If you love pork, you won’t want to miss the Bacon Ball as there will be over 10 renowned local restaurants competing for the title of "Bacon King". Each one will be serving up their best of the best pork inspired dishes and yes, there will be samples. This year's event will even have a new 'Critic’s Choice' category judged by the contributing editor for Bon Appetit and Travel+Leisure Magazine, Adam Sachs. If bacon isn’t inspirational enough, there will also be BBC Beer, Four Roses Bourbon and Stites and Harbison cocktails, music by Johnny Berry and the Outliers and a silent auction. All proceeds benefit LVAA programs such as Children's Fine Art Classes, Open Doors, JCPS Art Supply Fund and Artebella. 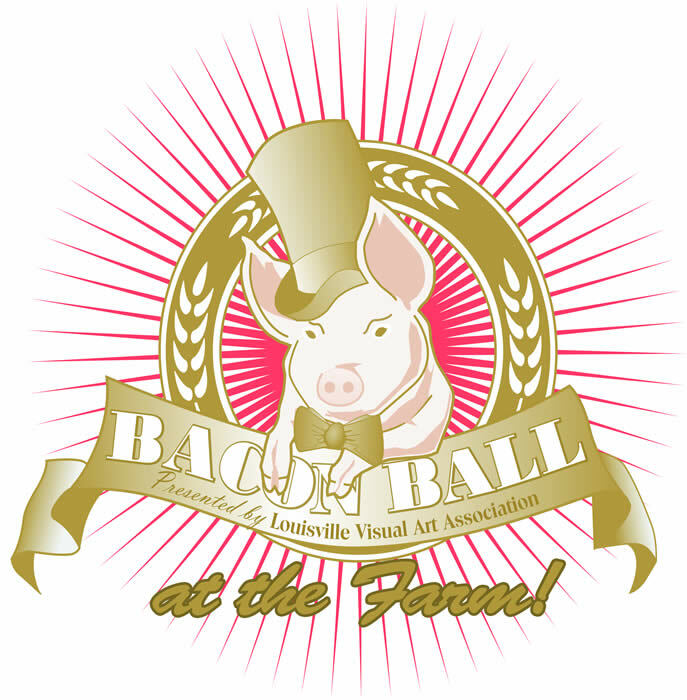 ?Come out and enjoy the 3rd Annual Bacon Ball at Oxmoor Farm on May 18th, and don't forget to bring your appetite!